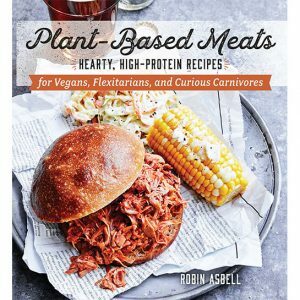 Robin Asbell, author of the cookbook, Plant-Based Meats, is a plant-based eater who likes to come as close as she can to making her veg-centric dishes taste like meat. Her recipes are for vegans, flexitarians and curious carnivores who want to eat less meat. 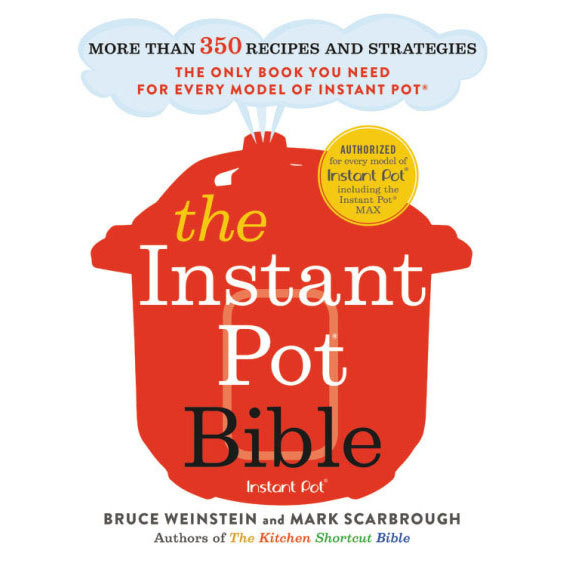 If that describes you, and you want to learn more about how ingredients like agar, arrowroot, nutritional yeast, tapioca, vital wheat gluten, and dried soy milk mimic the textures and essence of a meat-eating experience, Plant-Based Meats is the book for you. Chef Chris Prosperi made Robin’s visually-convincing “ground beef” tacos for our pre-show lunch. The meat-eaters in our group did not push the spicy mock-meat away and piling on taco toppings helps. Cheese makes the tacos a bona fide meatless success, and leftovers were even better in the next day’s tacos.